Presenting an eclectic collection of live recordings and new music from five dynamic bands, centred around a whole host of Birmingham’s finest jazz musicians, Live At The Spotted Dog captures the underground buzz, artistic heart and raw energy of the ever-evolving Birmingham jazz scene – from international stars to local heroes, and some of the brightest young bands touring the UK. 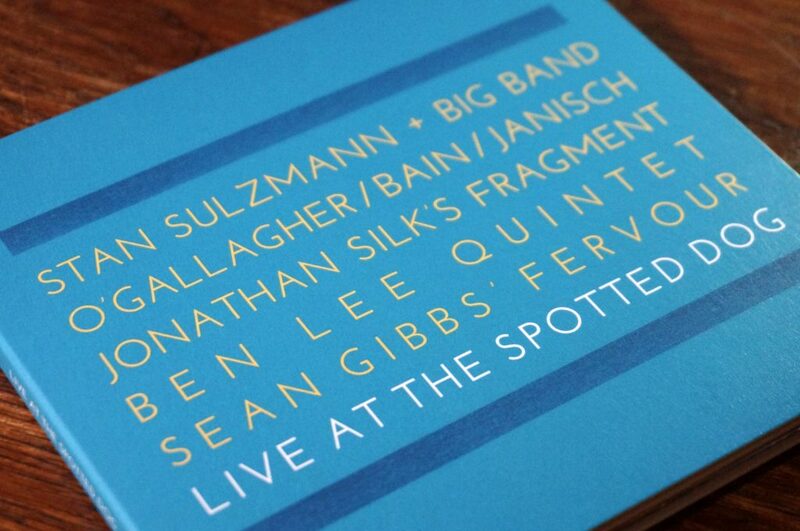 Recorded over three nights in 2016, Live At The Spotted Dog features groups led by the burgeoning talents of guitarist Ben Lee, drummers Jonathan Silk and Andrew Bain, and trumpeter Sean Gibbs, alongside internationally acclaimed saxophonists Stan Sulzmann and John O’Gallagher. 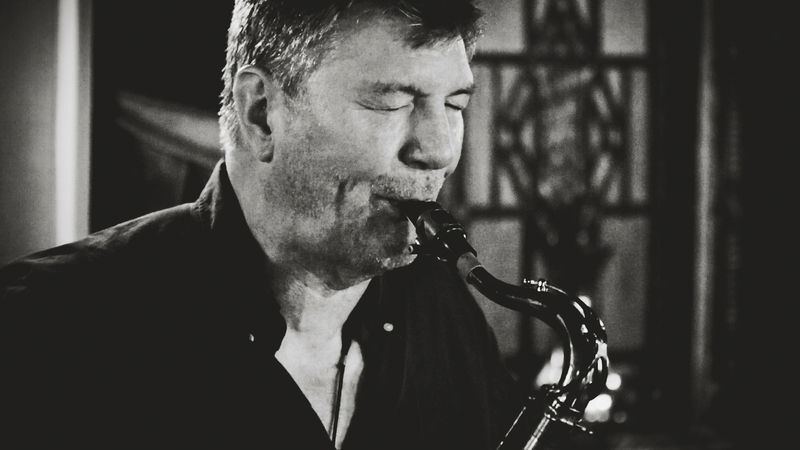 The album opens with the rich saxophone sound and three works from the prolific Sulzmann, accompanied by a 17-strong big band of Birmingham musicians, and is followed by an inventive improvising trio led by Andrew Bain, featuring compelling Brooklyn-come-Birmingham alto saxophonist John O’Gallagher, with the agile and ever in-demand bassist Michael Janisch. 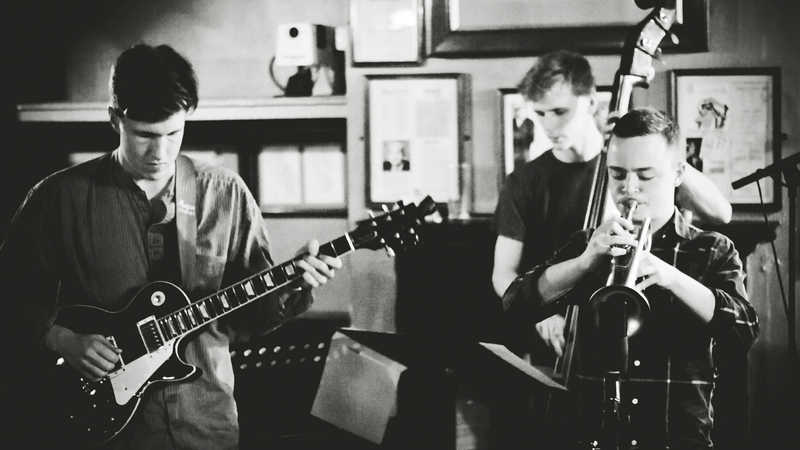 Three of the most exciting young talents to emerge from the city follow – Jonathan Silk’s Fragment band of strings with rhythm section, featuring trumpeter Percy Pursglove; guitarist Ben Lee’s beguiling quintet; and Sean Gibbs‘ five-piece trumpet-fronted band Fervour. Rooted amongst the industrial rough edges of Digbeth, near to a blue brick Victorian railway viaduct, a derelict tea warehouse and an old custard factory, the Spotted Dog adds a warmth and intensity to the music that brings musicians and audiences invitingly close together. 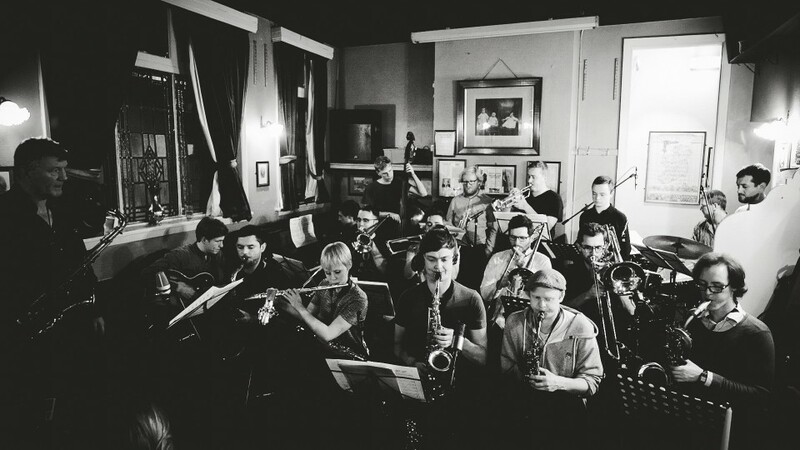 Since 2010, this unassuming pub in the ‘peaky blinder’ territory of Birmingham has hosted weekly jazz gigs deep into the night, founded by saxophonist Mike Fletcher with Miriam Pau, and continued by the inimitable partnership of Jonathan Silk and Richard Foote. Even Wynton Marsalis once popped in for a jam. With liner notes from Tony Dudley-Evans, the 75 minutes of music across nine tracks are accompanied by an inclusive digital download of the CD audio along with additional bonus material. 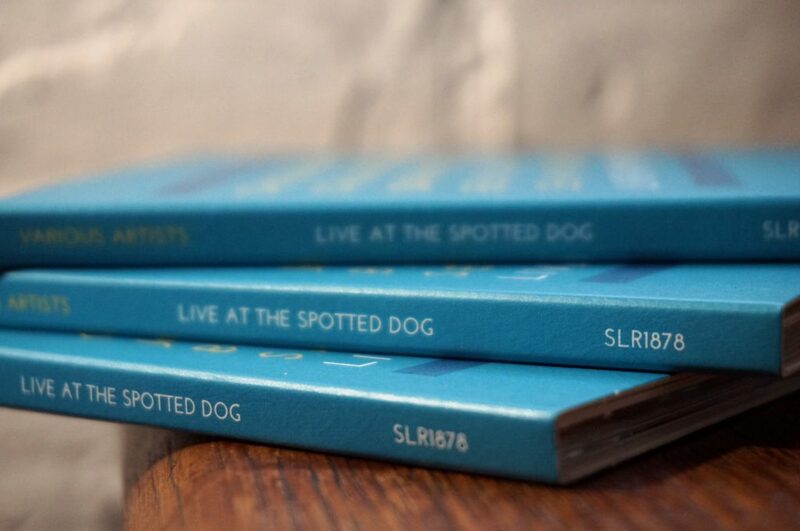 Live At The Spotted Dog is released on Stoney Lane Records on January 26th, 2018. * The album was generously supported by Kickstarter donations, with the weekly Spotted Dog sessions unswervingly supported by landlord John Tighe, audience contributions, Jazzlines, and of course the countless creativity and selfless presence of innumerable musicians along the way.